Charles Darwin called Alexander von Humboldt “the greatest scientific traveler who ever lived." Today, the German scientist is remembered as one of the founders of modern geography, a leader of the enlightenment, and an explorer whose experiments, knowledge and travels transformed science. 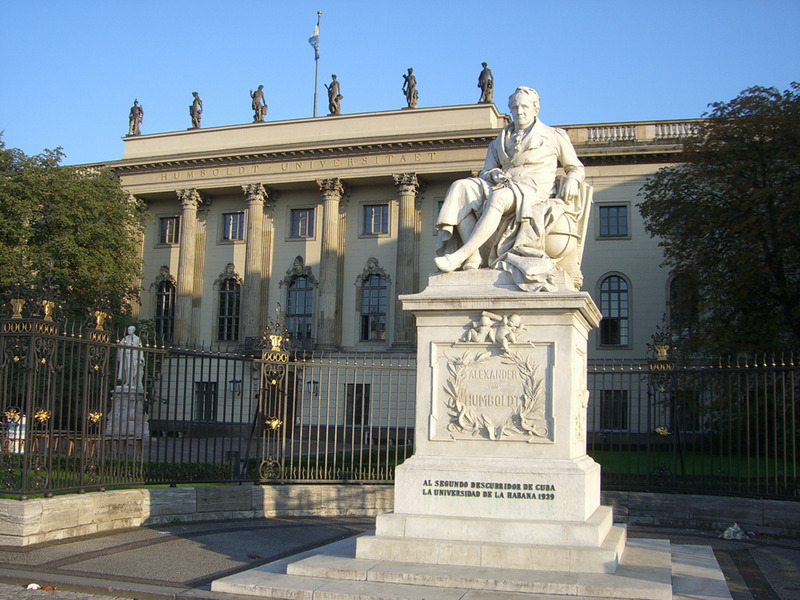 The Alexander von Humboldt Institute for Internet and Society (HIIG) was founded five years ago in that same spirit, with support from Google, the Humboldt University, University of the Arts, Social Science Research Center, and the Hans-Bredow Institute for Media Research. The goal of the HIIG is to analyze and understand the dynamic relationship between the Internet and our society: How do digital infrastructures and the various domains of our daily lives meld together? Which cultural, economic, legal and technical norms have to be adapted in the process of digitization? 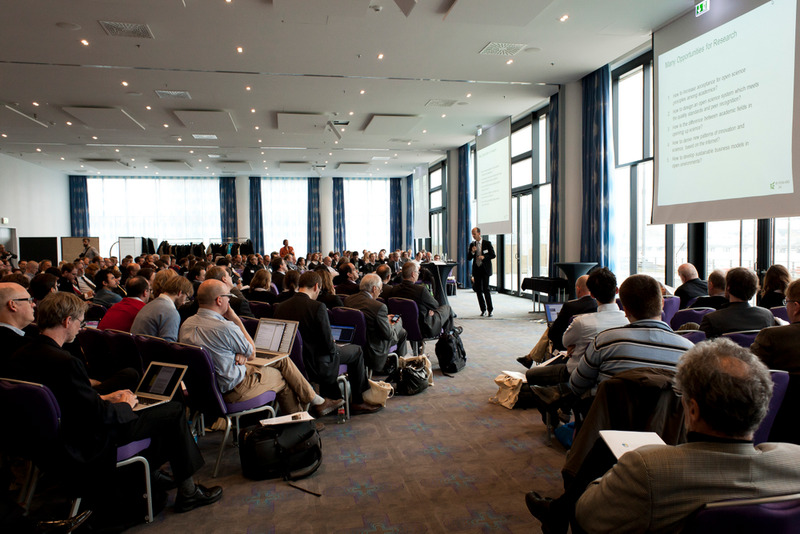 What is the relationship between Internet governance and innovation? In a relatively short time, the HIIG has established itself as one of the international leaders in its field, with its faculty publishing nearly two hundred academic papers and hosting 150 public events. Its initiatives include Startup Clinics (to seek out and support entrepreneurs), the Digital Salon (a monthly forum to spur public debate), and the Network of Centers, which unites almost 70 research institutions in the field. This week, the HIIG is hosting the annual conference for the Association of Internet Researchers, bringing together over 500 researchers from all over the globe in what is shaping up to be one of the biggest and most important gatherings of its kind. 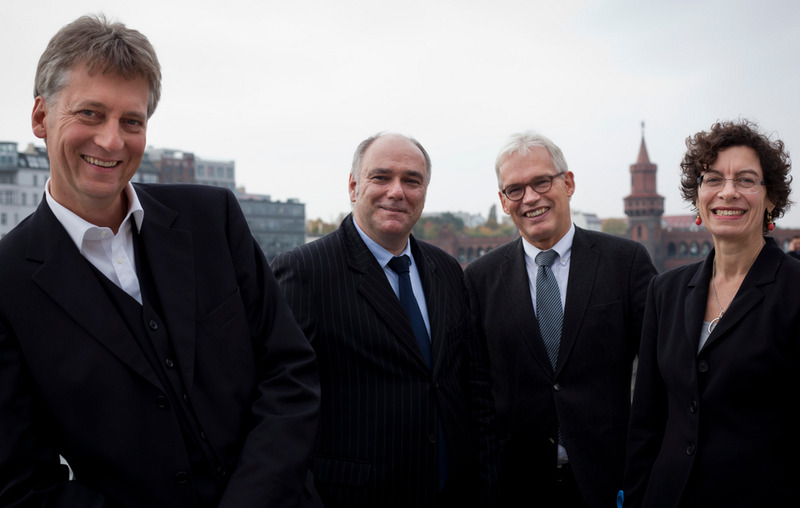 We’re proud that the HIIG’s supporters have grown to include a range of private sector and third-party organizations, including Cisco, KPMG and the Vodafone Institute, the German Federal Ministry for Research and Education, the German Federal Ministry for Economy and Energy, and the German Research Society. These sponsors will further strengthen the HIIG in its cross-disciplinary approach to conducting independent research and promoting open science. Alexander von Humboldt relentlessly pursued his research on the cosmos, seeking to explain nothing less than “the world.” The HIIG has given itself a similarly expansive task: investigating the dynamics of Internet and society in the digital age. We congratulate the institute on its anniversary and commend its faculty for their success and passion. The journey has just begun.